The Division of Diabetes Translation (DDT) within the Centers for Disease Control and Prevention (CDC). Develop strategies for attracting diverse audiences through (1) positive, action-oriented messages to influence health behavior; (2) creative visual assets; (3) paid promotion; and (4) engaging discussions. Support CDC DDT’s efforts to disseminate evidence-based information on diabetes prevention and management, increase healthy behaviors, and lower the risk of diabetes and associated complications. Since 2015, Palladian Partners, Inc., has worked with CDC DDT to better understand and reach its target audiences. 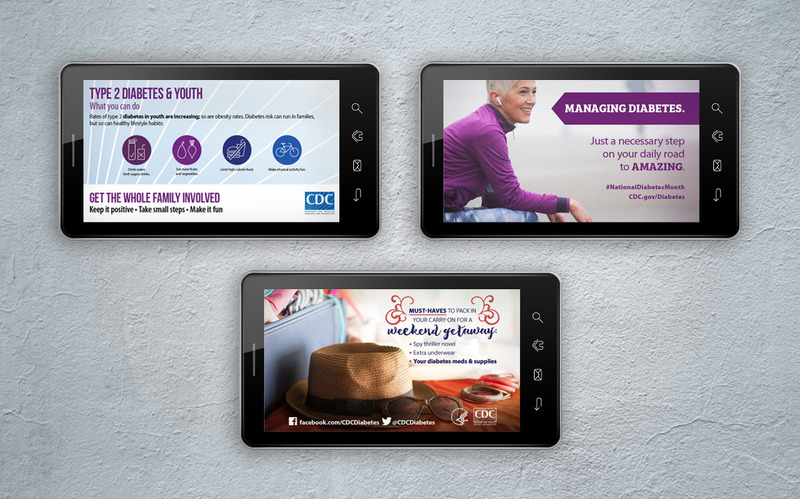 Leveraging the CDC digital channels on Facebook and Twitter, branded “CDC Diabetes,” our team has cultivated a meaningful body of insights that help us reach target audiences through unique messaging, shareable content, and culturally relevant multimedia products. Palladian supports its efforts with evidence-based strategies and plans, including a comprehensive social media strategy, detailed editorial plan, and annual media buying recommendations. Our focus on audience preferences and engagement behaviors helps us optimize digital content and materials for different platforms. The CDC Diabetes digital presence now has 23,000 Facebook followers from more than 40 countries, with content reaching tens of thousands of people each month. 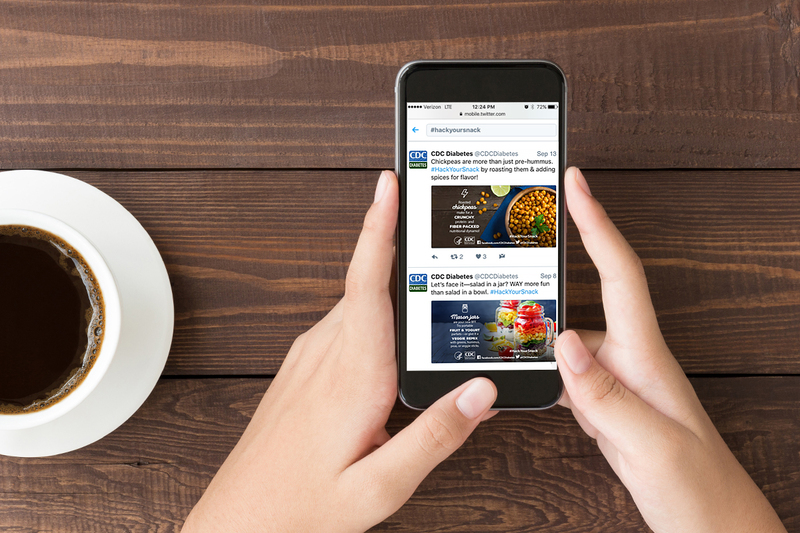 Palladian has helped expand the CDC Diabetes Twitter audience to 6,000 followers in slightly more than a year, with each Tweet generating thousands of impressions. 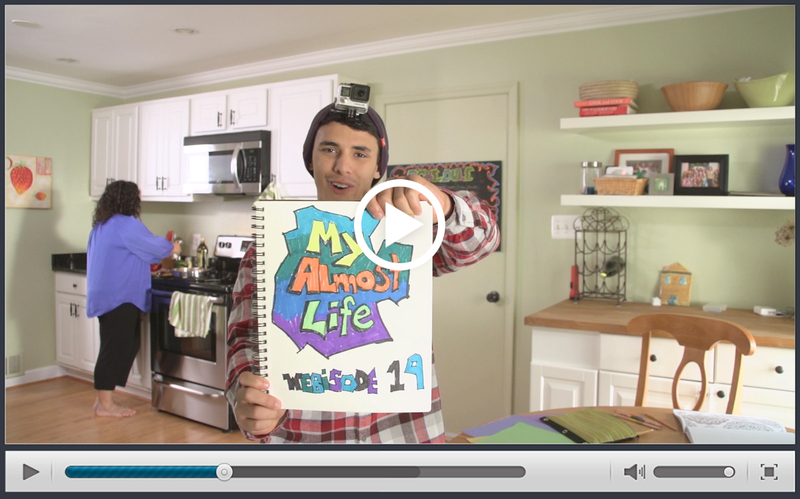 Our paid tactics have driven substantial increases in audience reach, impressions, and engagement; for example, a paid campaign had nearly 300,000 video views in just two months. Our paid social media promotion produces as many as 2,000 audience engagements – such as likes, comments, clicks, or shares – per post.